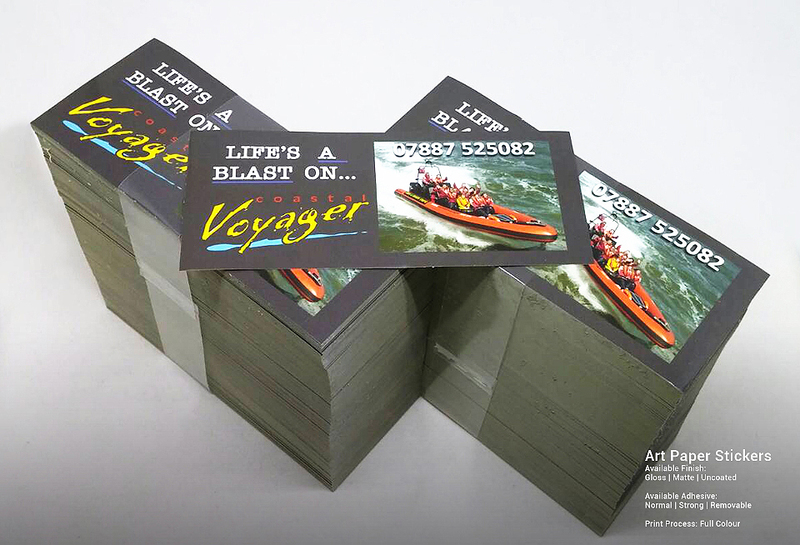 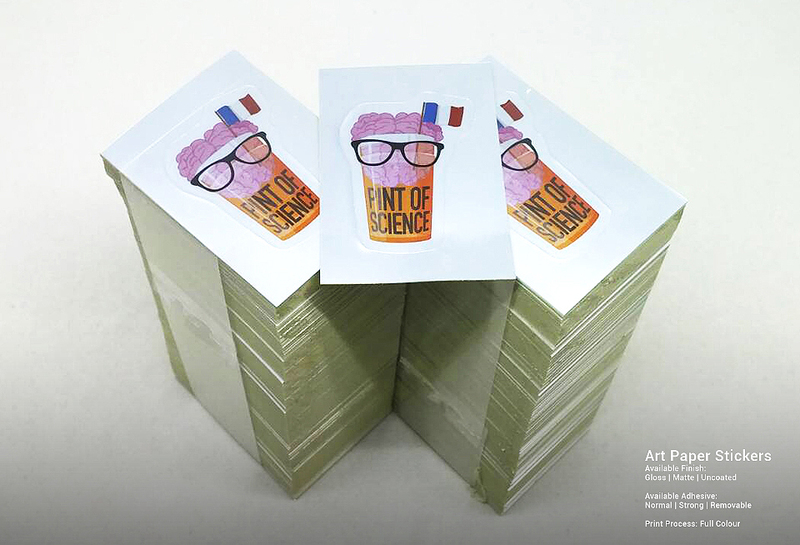 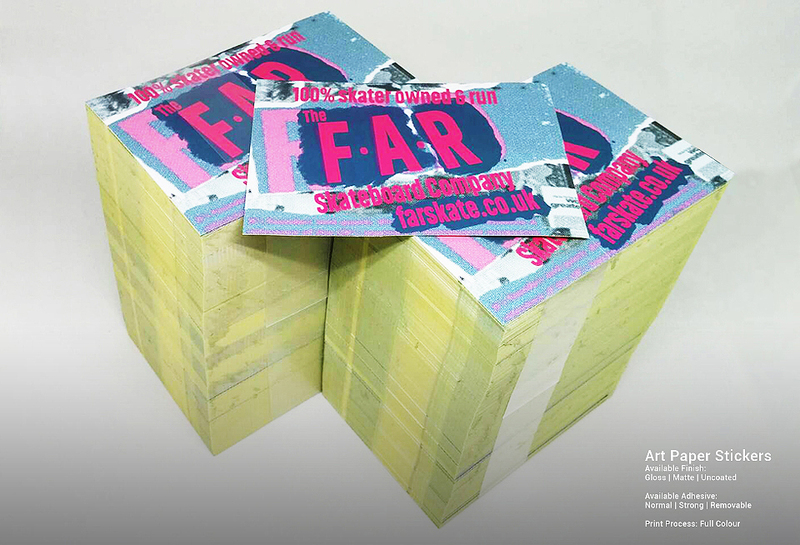 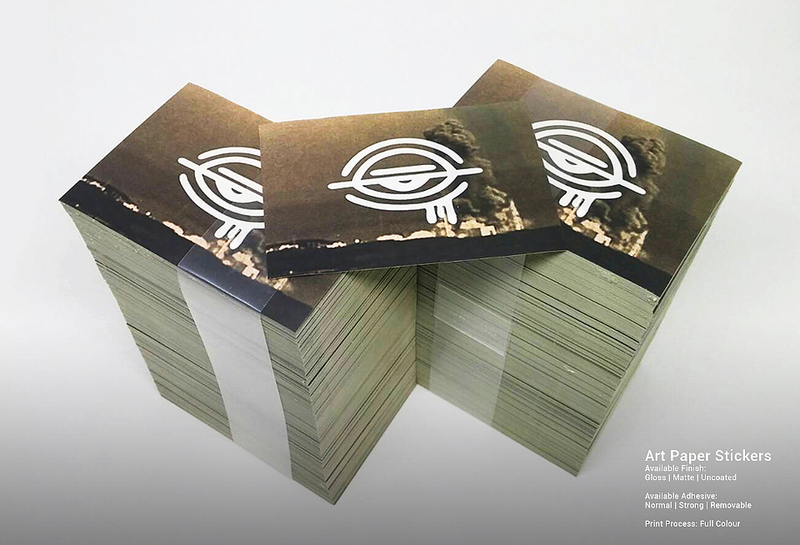 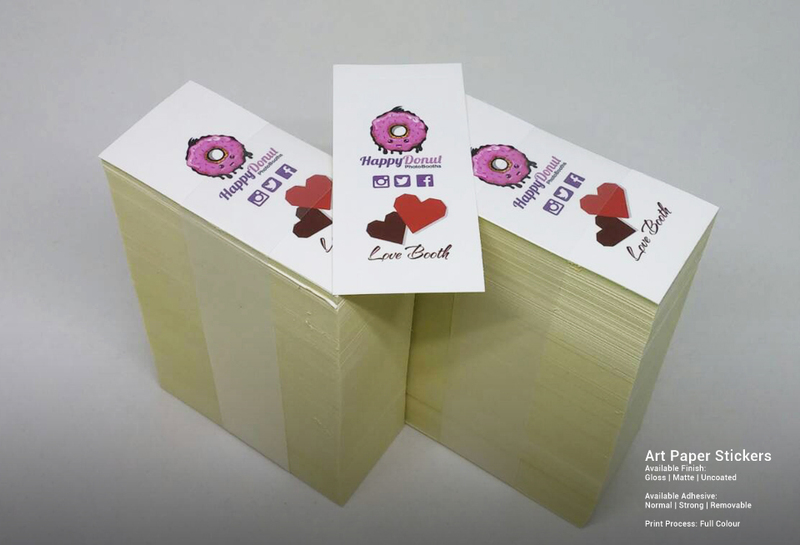 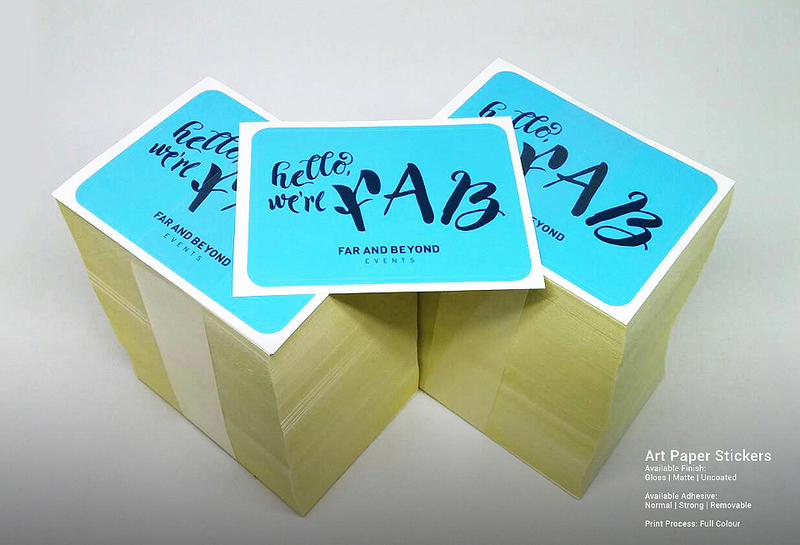 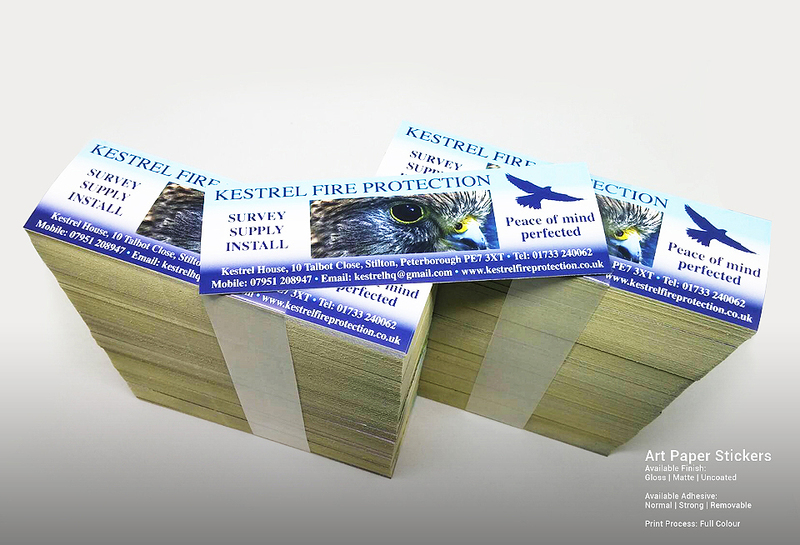 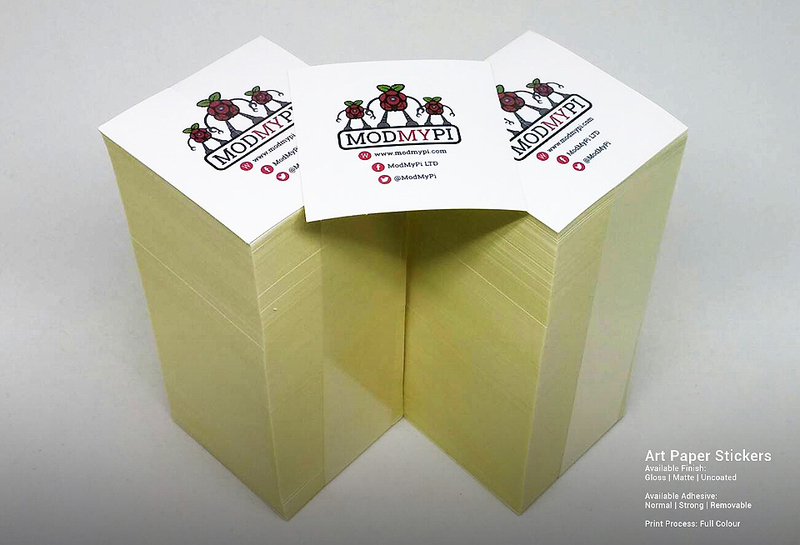 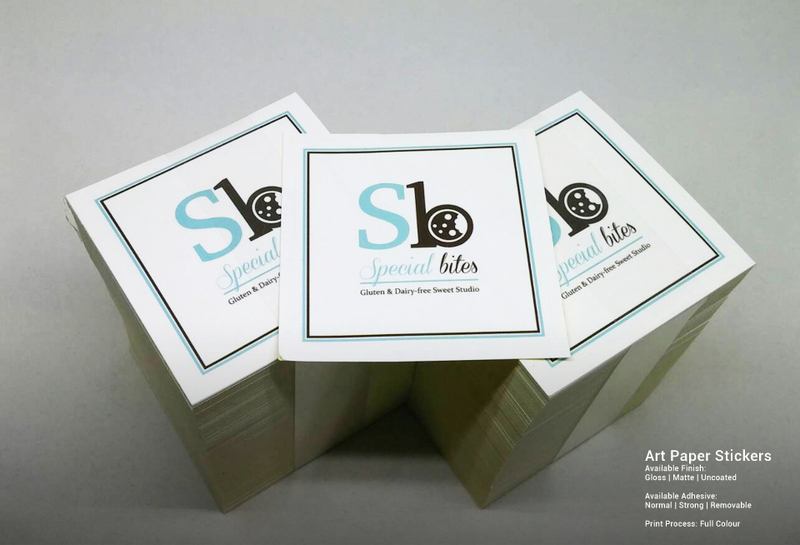 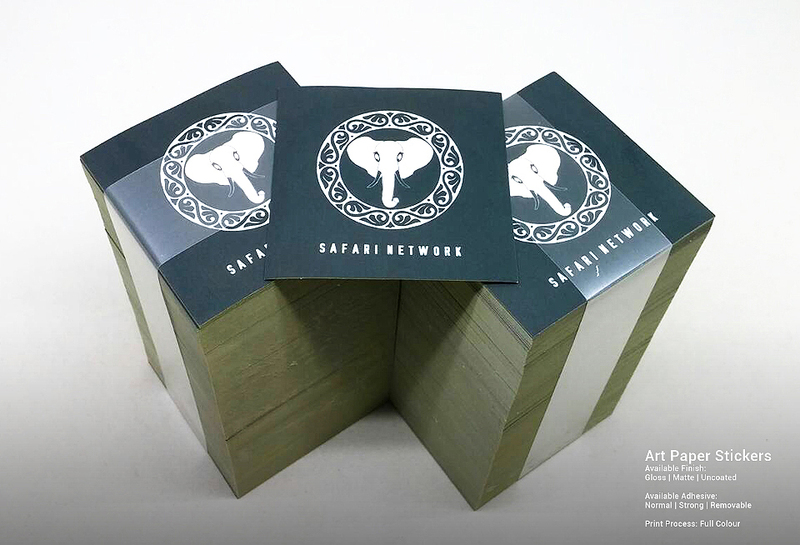 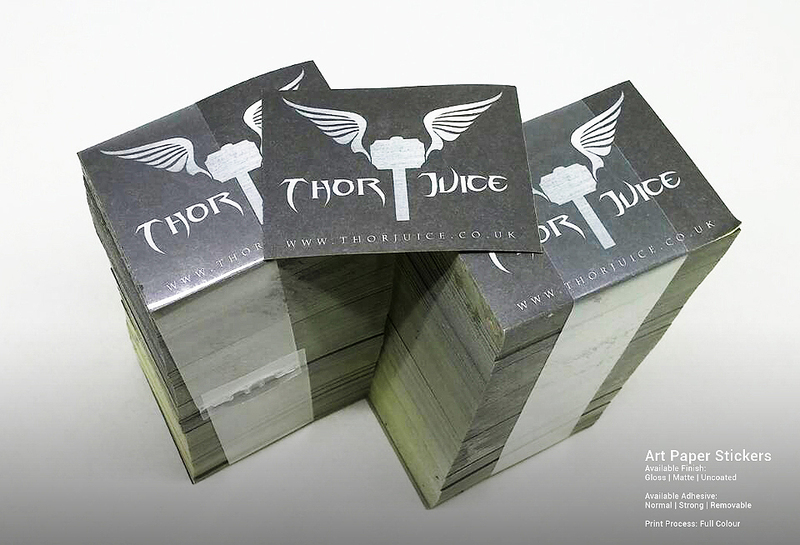 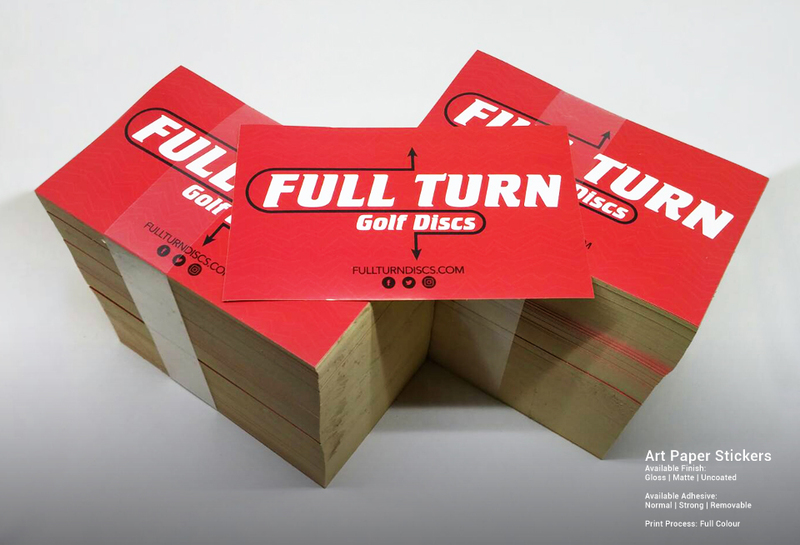 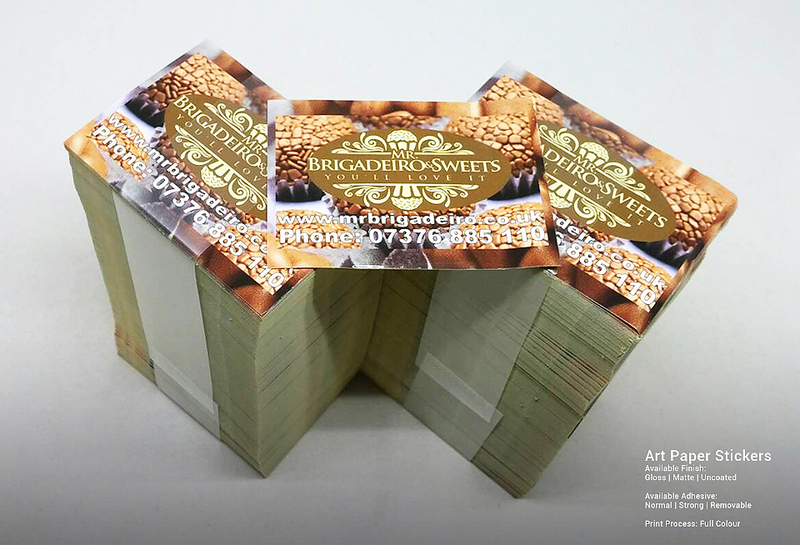 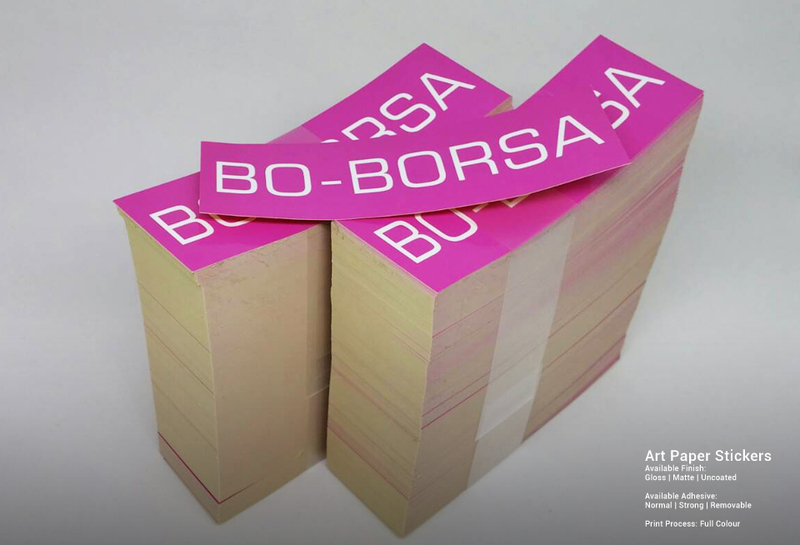 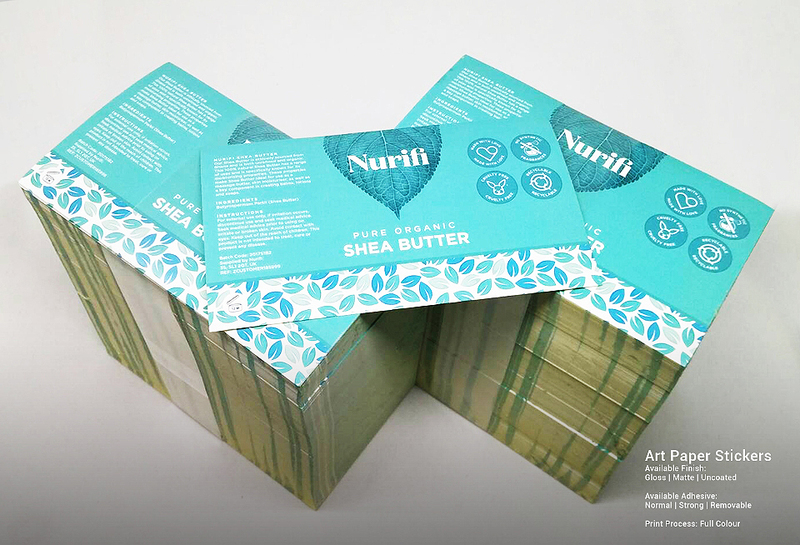 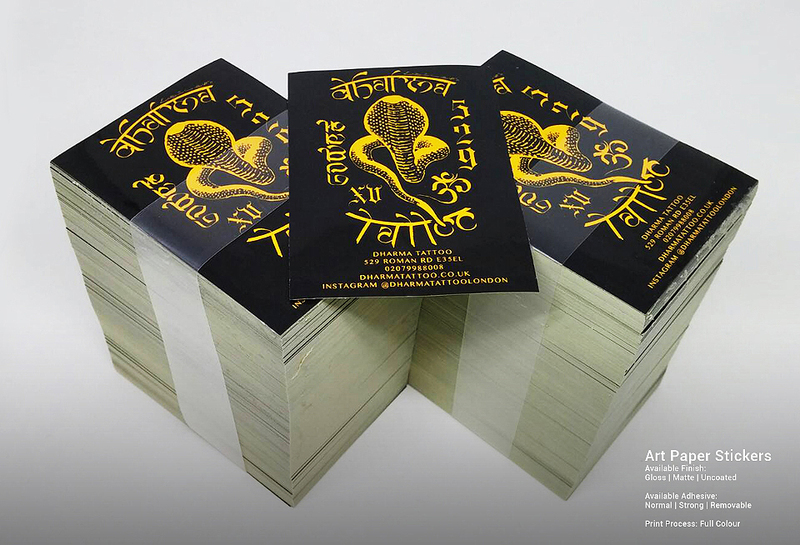 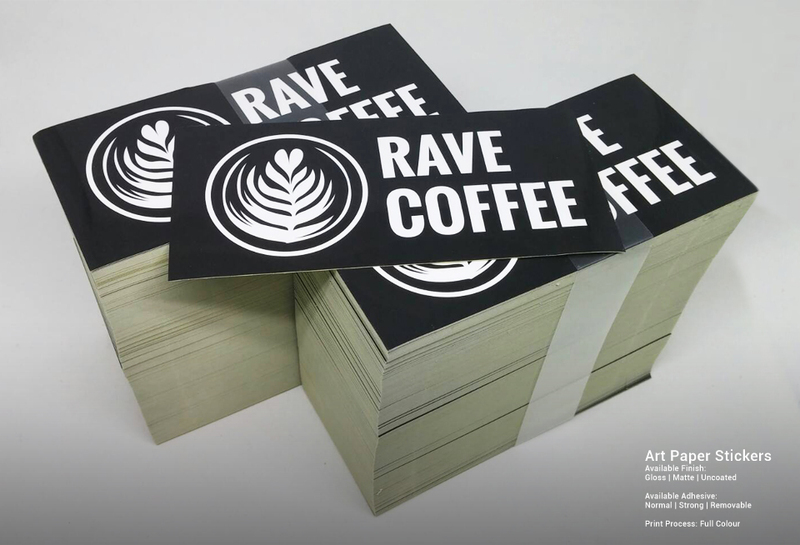 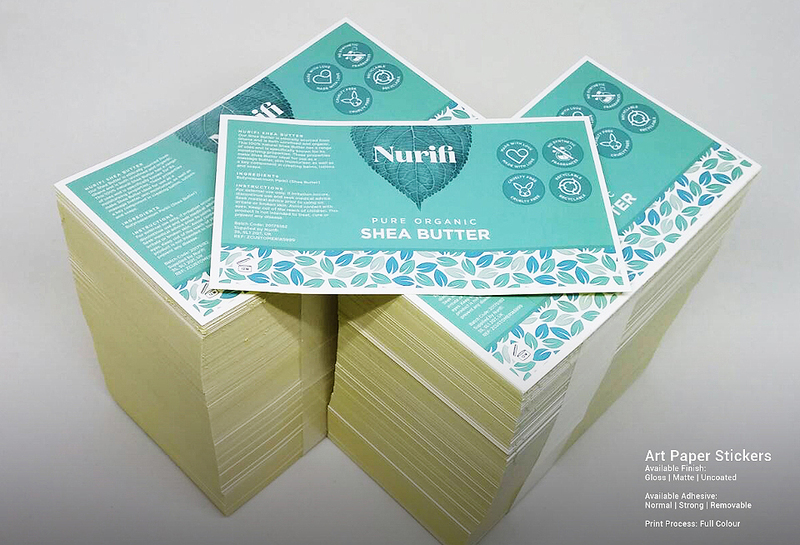 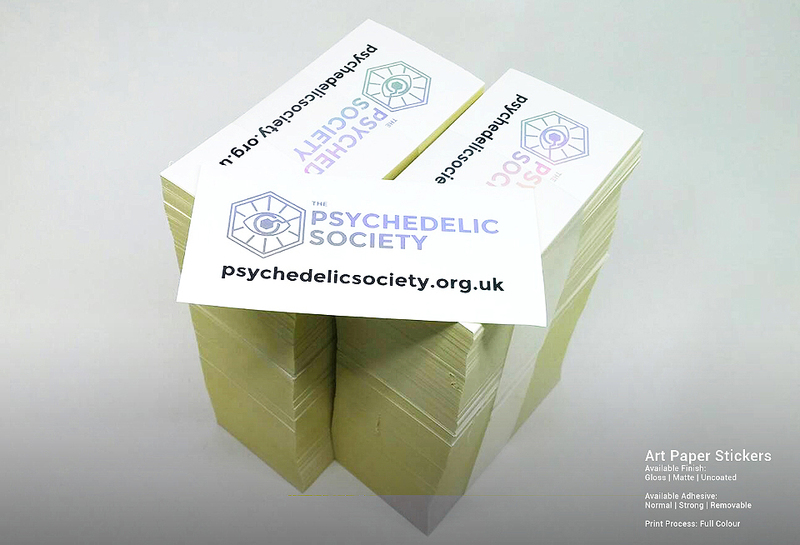 Our Art Paper Stickers have three varieties, the gloss, matte, and uncoated. 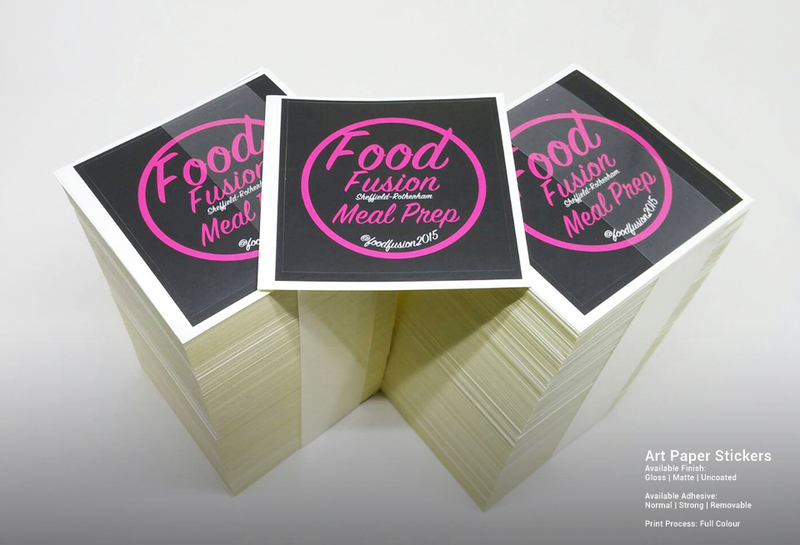 These are made from quality materials and serve a broad range of uses, such as mailers and product labelling unlike to our kraft stickers that comes from a cardboard paper material. 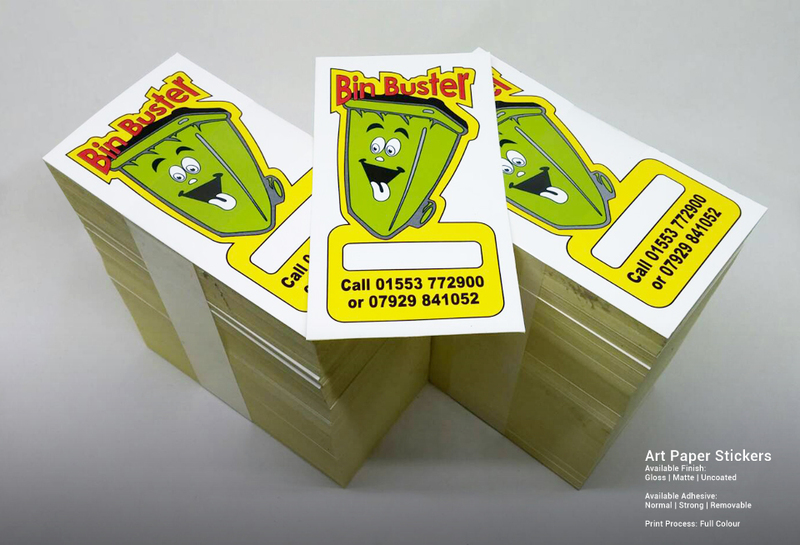 Recommended for indoor use, they can be used outdoors for non-permanent applications. 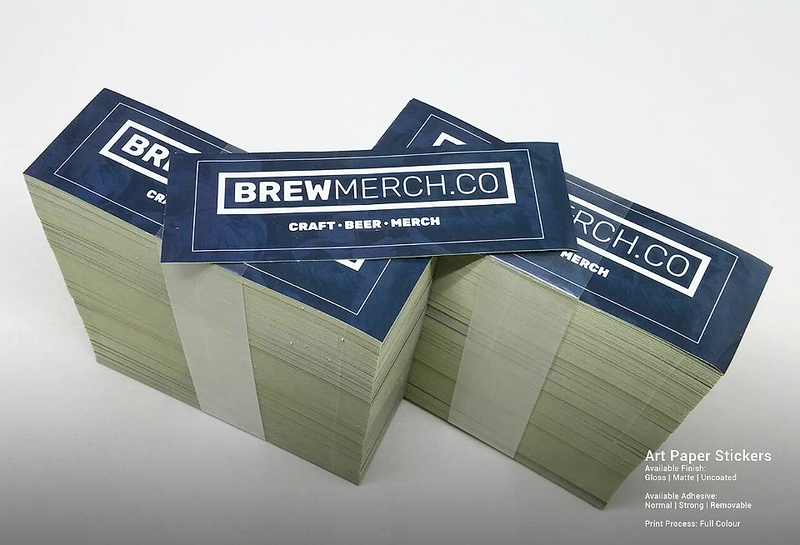 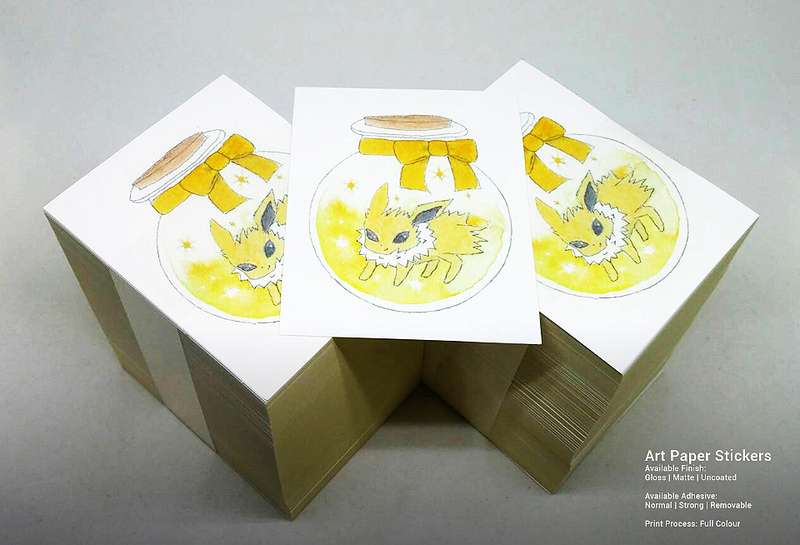 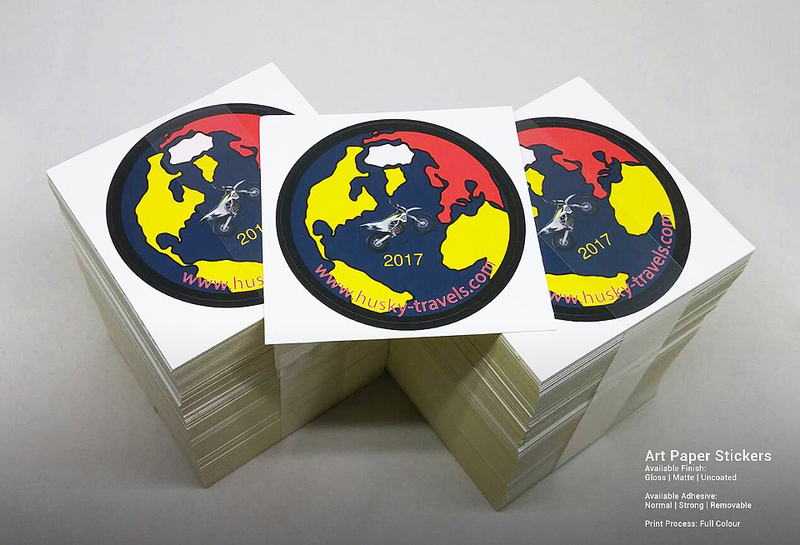 StickerMarket offers cheap paper sticker printing that really suits your budget and needs.